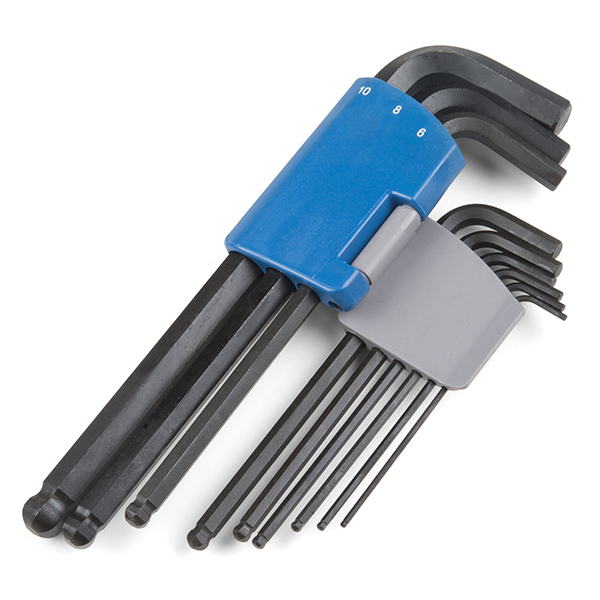 This is a set of nine high-quality hex keys from Allen. 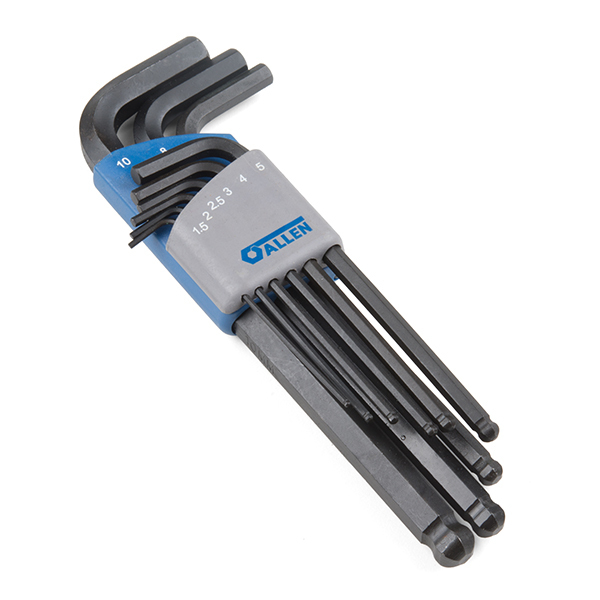 Each key in this set is equipped with a ball end, allowing an entry angle up to 25° in the screw to work in hard-to-reach areas. 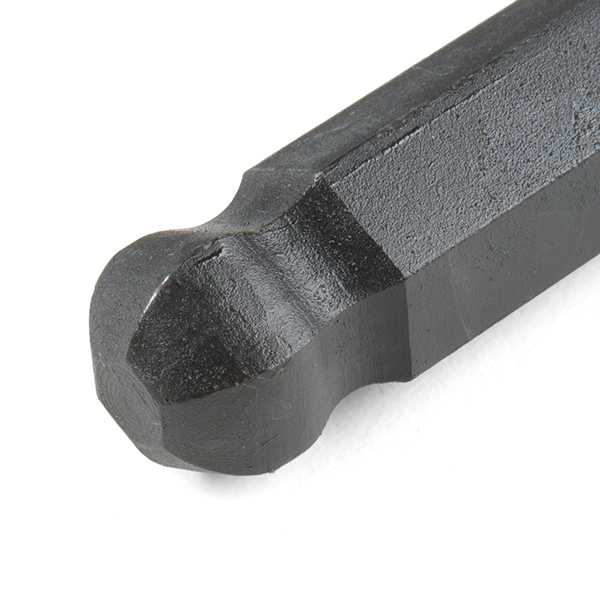 These specific keys utilize the metric measurement system. 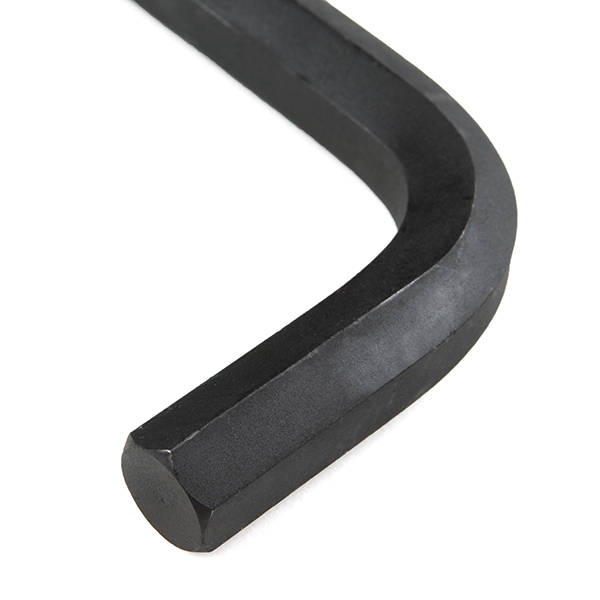 These are the go-to hex keys we prefer to use when metric is involved!